TV and random things ‘Sleepy Hollow’ related – who buys this stuff? I am currently taping the new TV version of ‘Sleepy Hollow’, there doesn’t seem too much point in starting watching until I have a few episodes saved up – a tactic that worked very well for the last two seasons of ‘Supernatural’. Searching the internet to see how many episodes are in the first season I noticed there seemed to a lot of results for “Sleepy Hollow” on Ebay. 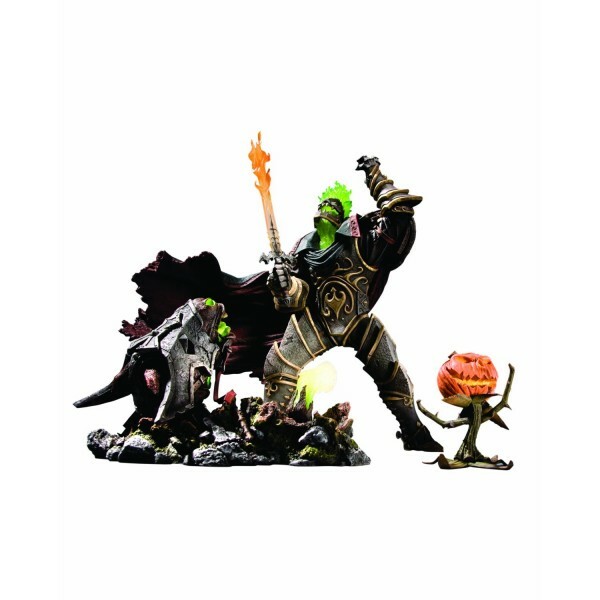 Some of these are pretty mainsteam, for example the World of Warcraft action figure for their headless horseman – complete with little demonically alive pumpkin monster. 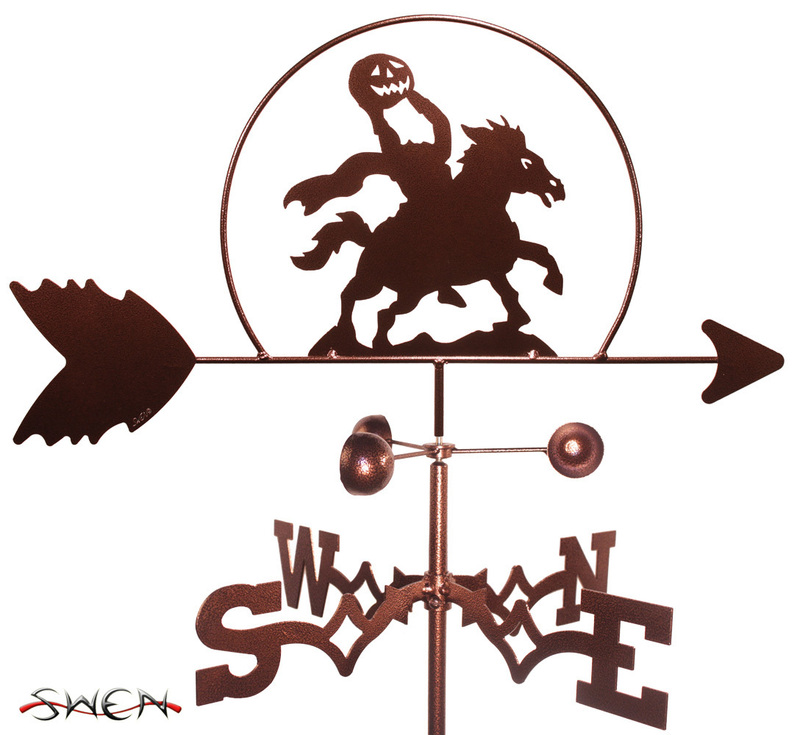 Others are a little more specialist – creepy weathervanes are nice but you really need the right house to pull it off. All photos from random Ebay auctions. Copyright © WhereEvilThoughts 2013 – excluding pictures! Unauthorized use and/or duplication of this material without express and written permission from this blog’s author and/or owner is strictly prohibited. Links may be used, provided that full and clear credit is given to WhereEvilThoughts with appropriate and specific direction to the original content. 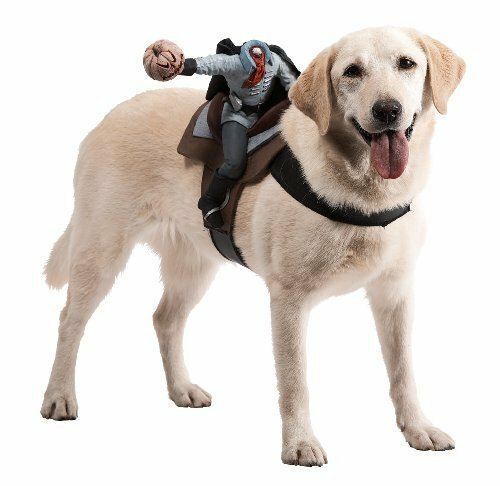 This entry was posted in Film & TV and tagged dog, Ebay, halloween, halloween dog costume, Ichabod Crane, Paranormal, Sleepy Hollow, Supernatural, Television, Washington Irving, World of Warcraft by WhereEvilThoughts. Bookmark the permalink.